Still wet and rainy here in London. I planned to go to the zoo today, with my little boy as a treat for his third birthday last week. I think we’ll stay indoors in our pyjamas, and play with his farm and jungle animals instead. In the mean time I have another author interview published, as part of my current book tour over at T’s stuff you can view it here. Have a lovely relaxing Sunday. This entry was posted in Book Tour, My Journey- Published Author, Uncategorized and tagged author, Book Tour, random. Bookmark the permalink. 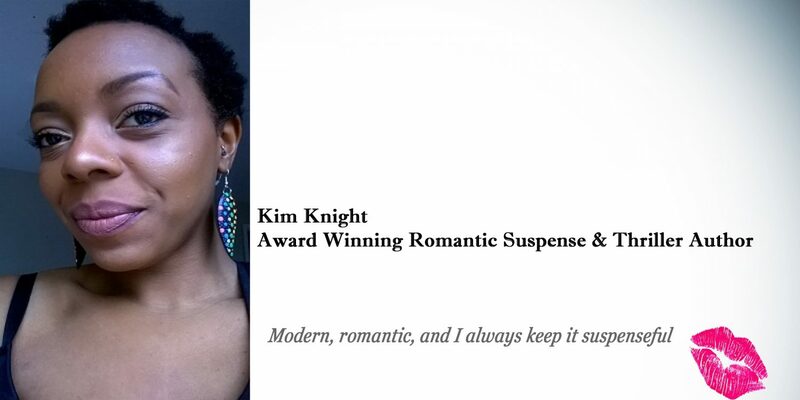 ← Book Tour Guest Post: How Did I Start Writing Romance?